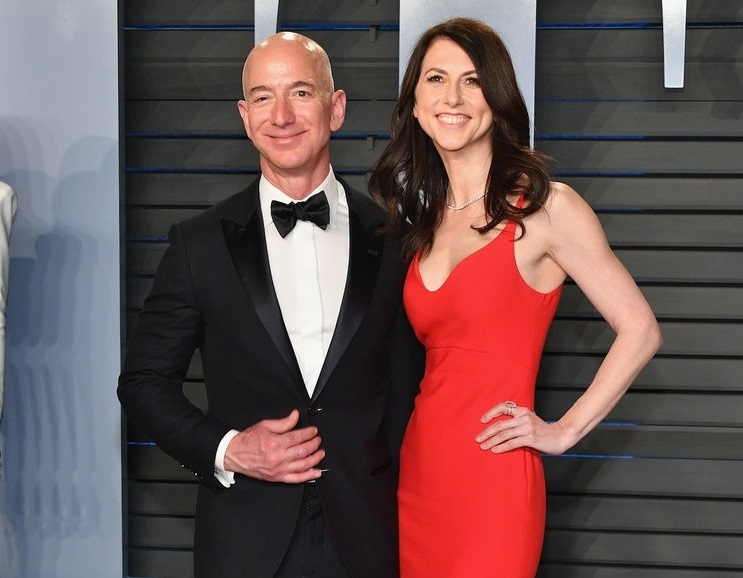 AMAZON CEO Jeff Bezos will retain control over 75 per cent of his stock in the company and gain voting rights of the remaining shares of his former wife MacKenzie Bezos, under a divorce settlement, the pair said on Thursday. “Grateful to have finished the process of dissolving my marriage with Jeff with support from each other and everyone who reached out to us in kindness,” MacKenzie said on twitter message that was retweeted by Jeff Bezos. The record divorce settlement was a closely watched matter of corporate governance affecting one of the world’s richest companies, with a market capitalisation of USD 890 billion, and the world’s wealthiest person. “Happy to be giving him all of my interests, in the Washington Post and Blue Origin, and 75 per cent of Amazon stock plus voting control of my shares to support his continued contributions with the teams of these incredible companies,” MacKensie said.